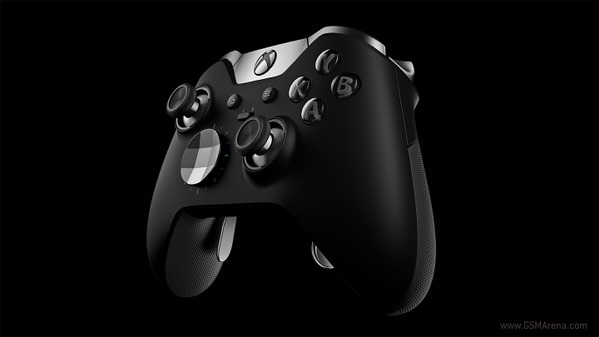 At its E3 press event, Microsoft has officially unveiled the Xbox One Elite Controller, which will become available sometime this fall. Pricing hasn’t been announced yet. It’s wireless (as you’d expect), and it has a textured rolling pad that replaces the traditional D-pad. 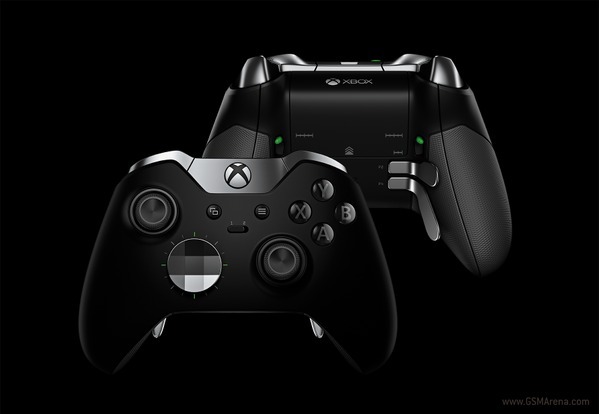 The new controller takes the regular Xbox One gamepad and adds all the features you could possibly think of. Among other things, it has hair trigger locks, paddles for precision driving, buttons that can be remapped, as well as hot-swappable components which let you personally alter its configuration. For example, you can change from concave to convex joysticks, as well as select different D-pad layouts. There will be a special app to be used for button remapping, and you’ll get around 250 possible combinations.